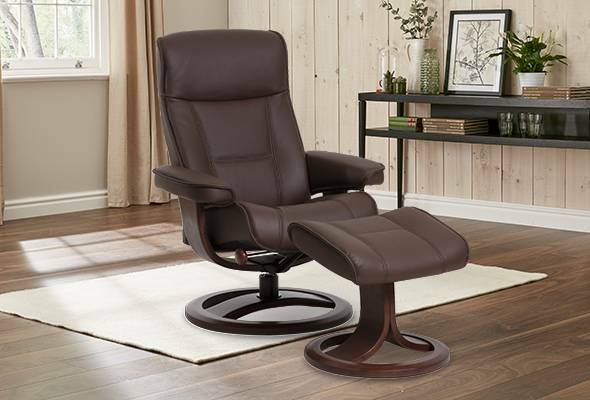 HomeComfort Corner Lifestyle25 reasons to buy a HSL riser recliner chair! 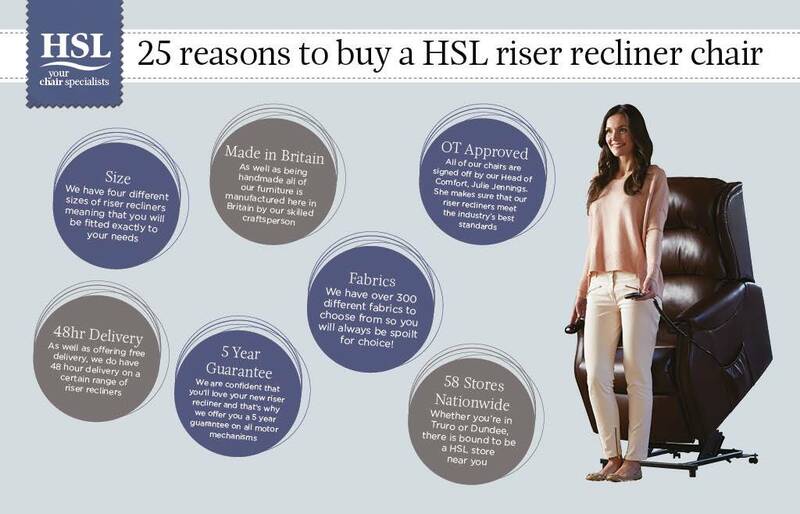 25 reasons to buy a HSL riser recliner chair! There are many different reasons as to why individuals, or in fact families, decide to invest in buying a riser recliner chair. Some may do it to enhance their levels of comfort. Others may want to be able to have the facility to maintain good postures. And others may need one to be able to live independently. The fact is, there are lots of different reasons to buy a riser recliner from HSL and that’s why we have decided to list 25 of them below. 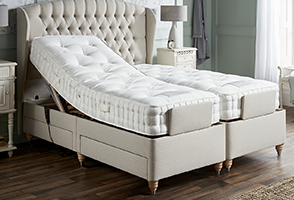 Specialists – From sewing, to upholstering to the expert knowledge of our comfort specialists; we know a thing or two about finding bespoke comfort. 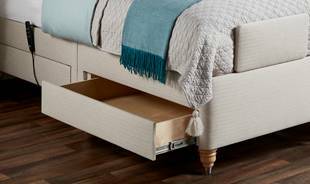 Handmade – Our products are screwed, glued and dwelled so that you have peace of mind that your riser recliner is designed to last. Made in Britain – As well as being handmade all of our furniture is manufactured here in Britain by our skilled craftsperson. 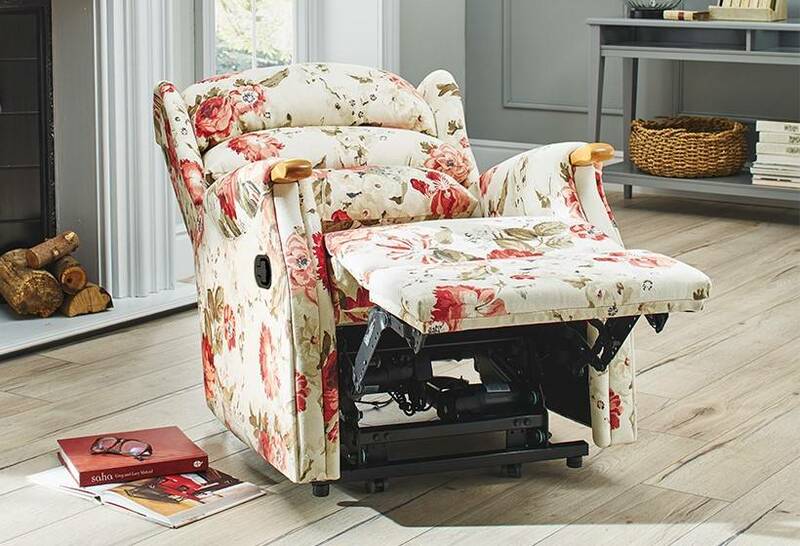 5 year guarantee – We are confident that you’ll love your new riser recliner and that’s why we offer you a 5 year guarantee on all motor mechanisms. 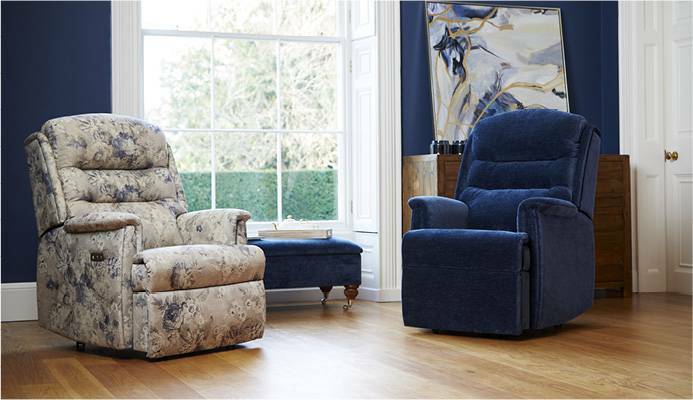 Supreme comfort – Our aim is to provide comfort solutions across the UK and our riser recliners speak for themselves. 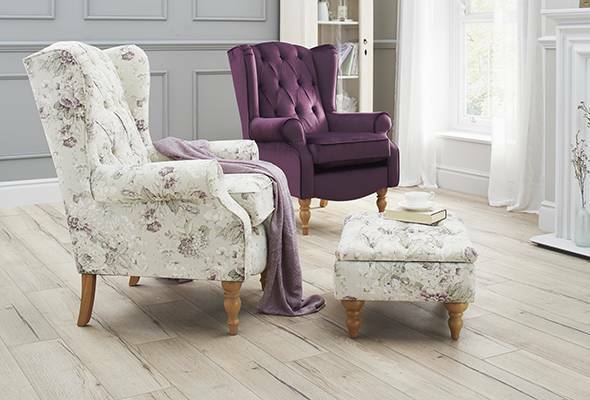 OT approved – All of our chairs are signed off by our Head of Comfort, Julie Jennings. She makes sure that our riser recliners meet the industry’s best standards. 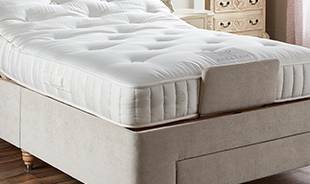 Free Delivery – We have absolutely free delivery on all of our products. 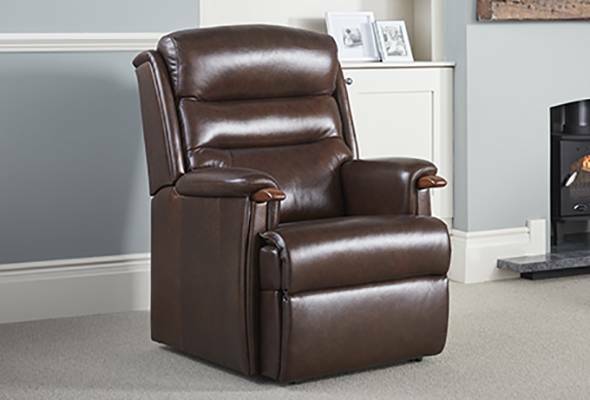 48hr delivery – As well as offering free delivery, we do have 48 hour delivery on a certain range of riser recliners. 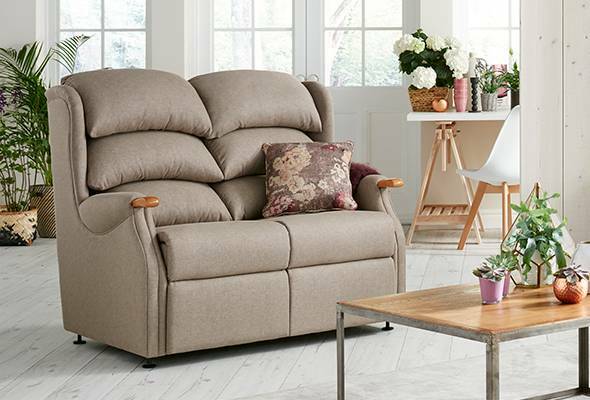 VAT free – If you have an ailment such as arthritis or diabetes then you will be eligible to qualify for VAT exemption on our riser recliners. Simply visit one of our stores for an exacting list of ailments that qualify. Reputation – Here at HSL we have been helping people like you for nearly 50 years now and our reputation is just one of the things that we can be proud of. Cup of tea – In Yorkshire we have a saying that a cuppa solves everything. And when you come to store, you’ll be greeted with a nice hot beverage. Family – Ever since our conception in 1968 we have been a family business and to this day we remain a family business with family values. 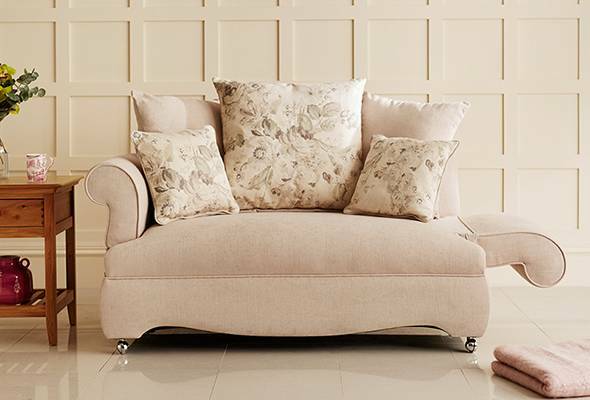 Home Consultations – If you cannot make it to store then we have a Home Consultation service where we can take a riser recliner to your home. Finding solutions! 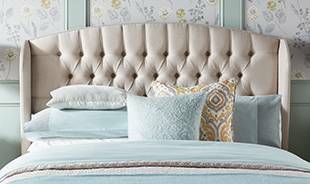 – We are specialists in comfort. 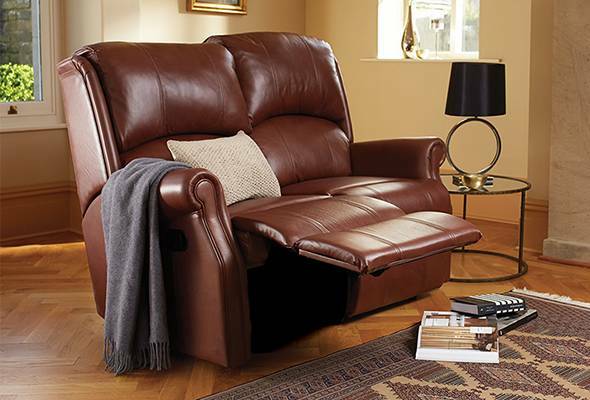 We aim to find you the perfect comfort solution and we have a selection of riser recliners to make that possible. 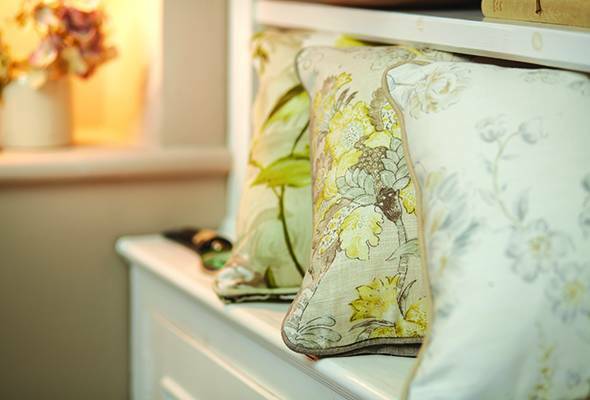 Fabrics – We have over 300 different fabrics to choose from so you will always be spoilt for choice! 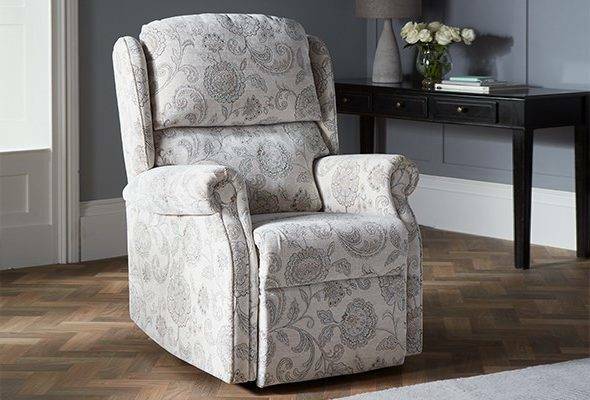 Style – Our riser recliner are perhaps known for their substance over style but ranges such as our Linton and Waltham are very attractive chairs. 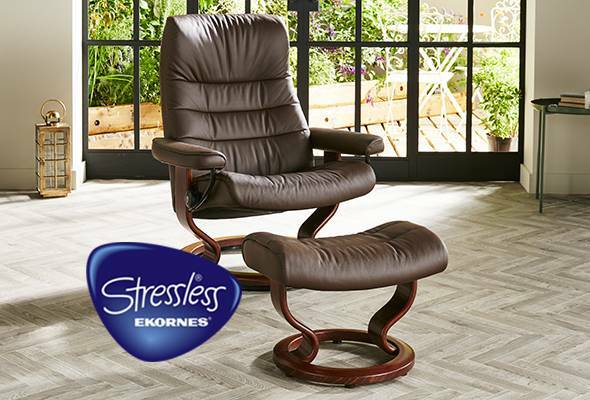 Size – we have four different sizes of riser recliners meaning that you will be fitted exactly to your needs. 5 steps – All of our Comfort Specialists have to first pass their 5 steps training which ensures that they are searching for exactly what you need, even if you don’t quite know yourself. 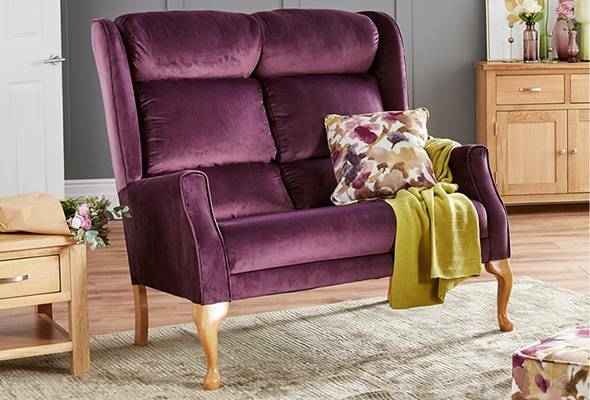 58 stores nationwide – Whether you’re in Truro or Dundee, there is bound to be a HSL store near you to take a look at our full collection of riser recliners. Find your nearest store here. 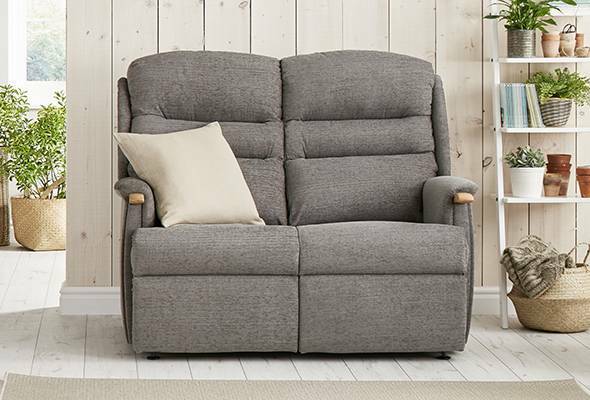 Toilet facilities – When heading to look at a riser recliner many of our customers take comfort in the fact that we have toilet facilities in all of our stores. Vouchers – Look out for our many vouchers that we advertise throughout the year. We often have £100 off vouchers in either newspapers, magazines or on social media. Social Media – Look out for our special prizes and discounts that you can get from the HSL Facebook page. 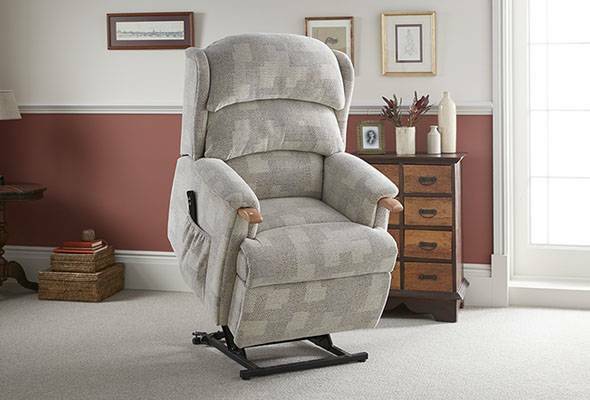 Independence – Many of our customers tell us that their riser recliner gives them the independence to carry out everyday tasks. 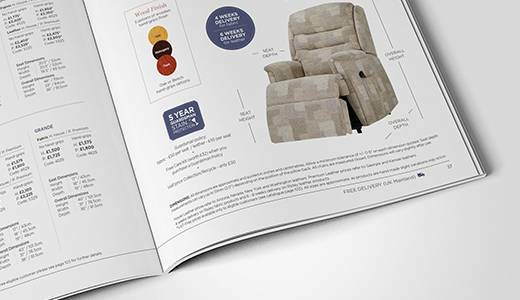 Request a catalogue – We think the best way to experience the comfort of a riser recliner is to experience one at first hand. However, you can also view all of our collections simply by ordering a catalogue. There are many different reasons to invest in a riser recliner. There are also many different reasons to invest in a riser recliner from HSL. Whether it is our express 48hr delivery or simply having a good old chat with our friendly comfort specialists; there is always a reason to visit a HSL store.